The Green Bay Packers and Johnsonville on Thursday hosted a ribbon-cutting ceremony to officially open the Johnsonville Tailgate Village, the permanent tailgating and event structure in Lambeau Field’s east side parking lot. A centrally located spot for Packers fans to gather and share in gameday traditions, the Johnsonville Tailgate Village is free and open to all fans on gamedays. The space is an extension of Lambeau Field, reflecting the stadium’s unique look and feel. On gamedays, more than 2,000 fans can experience a high-energy atmosphere, featuring music and entertainment, large screen televisions, food and beverages and other activities for tailgaters. The structure also adds another flexible space available for groups to rent and use for private events on non-gamedays. The versatile, 13,242 square-foot event area offers guests a variety of amenities including a full kitchen for event catering, indoor restrooms, and heating, radiant floors and air conditioning to create a comfortable temperature in any season. For events, the dining and event space can comfortably seat more than 500 guests for a variety of functions. In the warmer months, the flexible, festive space opens up to a 4,300 square-foot party deck, as well as the outdoor fan walkway and Lambeau Field parking lot, with large overhead doors, allowing fans to gather and enjoy activities in both areas seamlessly. With floor to ceiling glass walls facing Lambeau Field, fans inside and out can feel like part of the action. Those looking to book the space for private events can call the Packers special events department at 920-569-7515 for more information. Ralph and Shelly Stayer, owners of Johnsonville, helped to cut the ribbon at Thursday’s event and shared the excitement with those gathered, including more than 100 Johnsonville employees. The Johnsonville Tailgate Village will be open four hours prior to each game and will enhance the amenities offered to tailgaters over the years, including gameday music, autograph signings, food and beverages, training camp activities and other fan opportunities. The space will be open to fans throughout each game as well, offering a chance for fans without tickets to enjoy the atmosphere. Wisconsin-based Johnsonville is the No. 1 national sausage brand, featuring: brats, Italian sausage, smoked-cooked links, breakfast sausage, Grillers and meatballs. 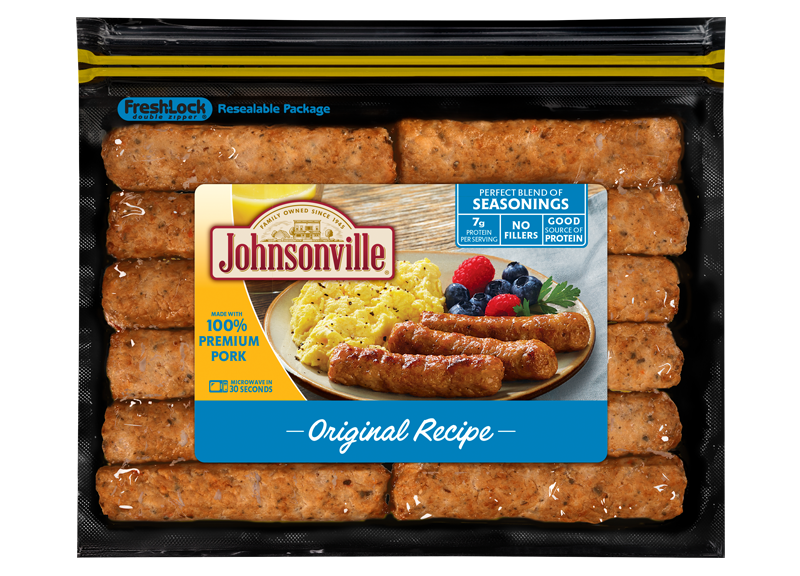 Johnsonville products are served in more than 130 professional, college and semi-pro sports stadiums throughout the U.S. Johnsonville has been the official sausage of Lambeau Field for more than two decades. Johnsonville employs approximately 1,600 members. 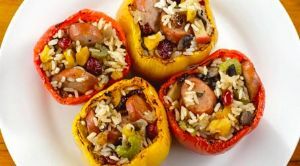 Founded in 1945, the privately held company remains family owned today, providing various sausage products in 40 countries. For additional information, visit www.johnsonville.com. The Green Bay Packers & Johnsonville staff dedicated the new Tailgate Village today at Lambeau Field. The new permanent structure blends right in with the decor of Lambeau Field.